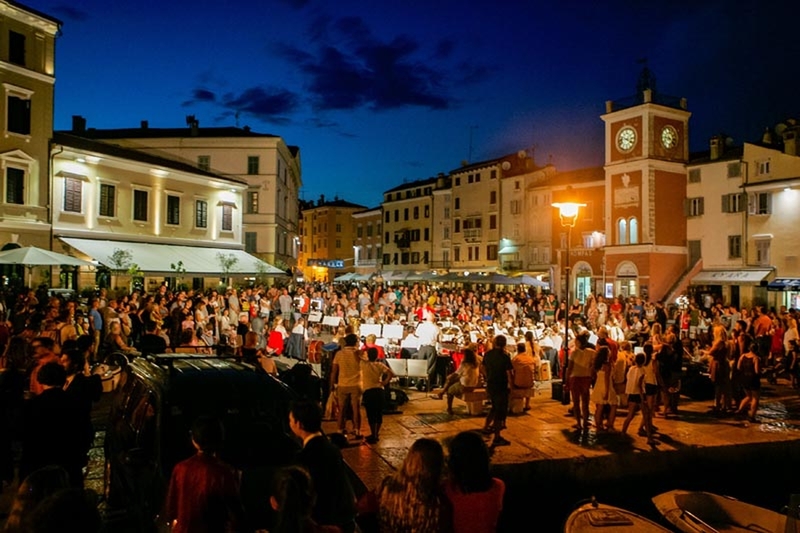 A series of free concerts in Pula and Rovinj in July has been announced by American Music Abroad (AMA). 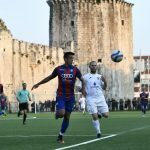 Four different groups of high school-age musicians will visit Croatia as part of 17-day musical tours of Europe organised by AMA. AMA tours bring together all-star high school musicians to form orchestras, symphonic bands, jazz bands and concert choirs making for an incredible musical experience. 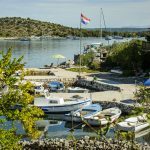 Regional destination management company, Adriatic DMC is providing logistics for the groups during their stay in Croatia. 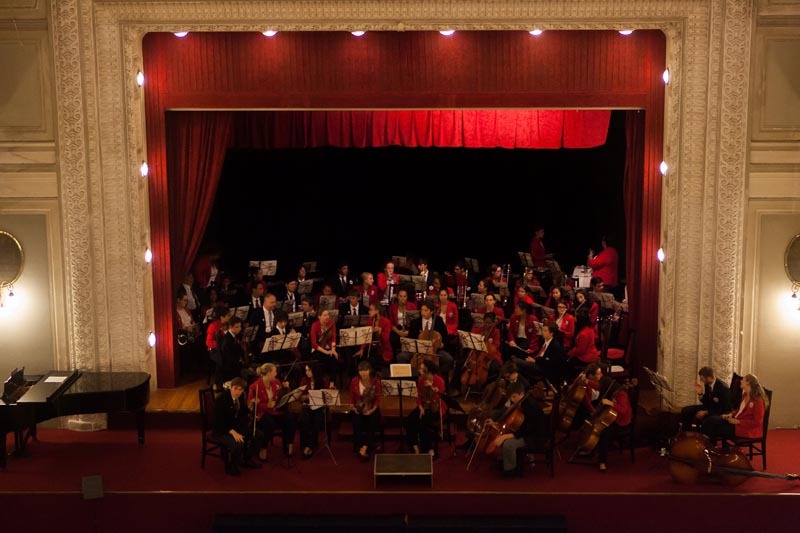 Each concert will feature a varied repertoire including pices from the masters, music from Broadway, American folk music and works from contemporary American composers, as well as the Croatian national anthem. 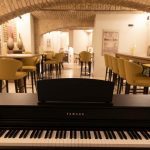 Free concerts will be held by the four tours in Pula at Dom Hrvatskih Branitelja at 21:30 on the following dates: 05.07.2018, 08.07.2018, 11.07.2018 and 26.07.2018. 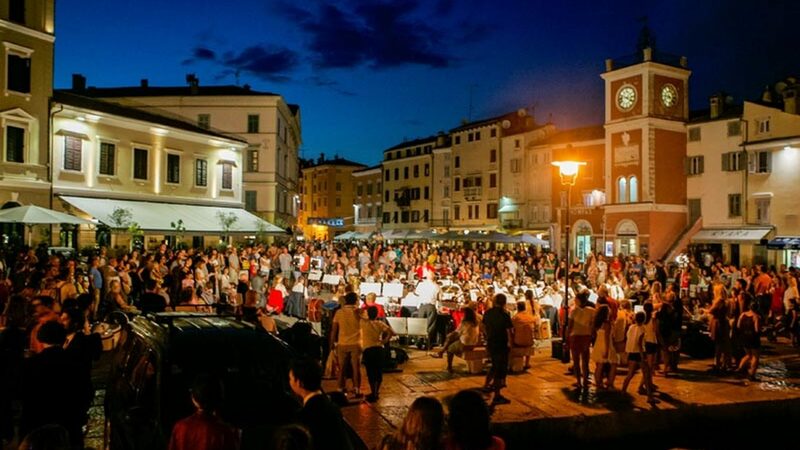 In Rovinj, the free concerts will be performed open-air at the main square, Trg Marsala Tita, at 21:00 on: 06.07.18, 09.07.2018, and 27.07.2018. On the 12th July, a one-off open-air concert will be held on the steps in front of Multi Media Centar (MMC) in Rovinj at 21:00. Don’t miss the chance to see excellent young musicians perform in beautiful surroundings. 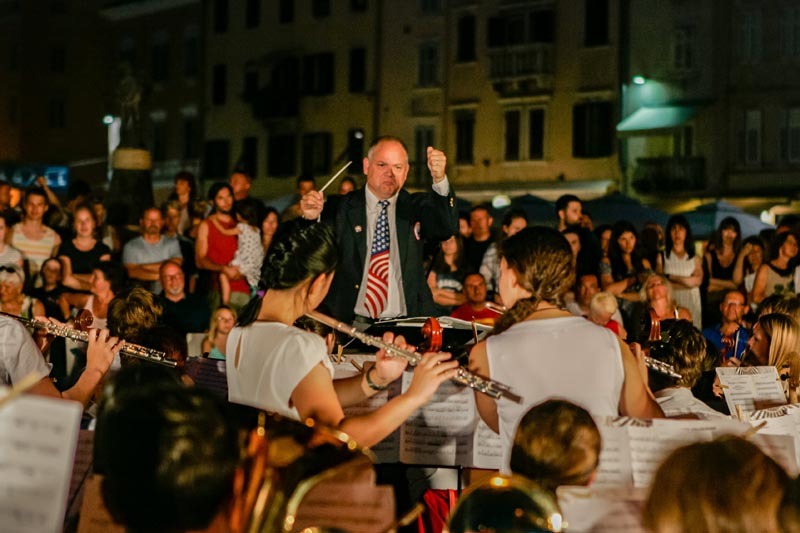 American Music Abroad was founded in 1975 by a high school band director and his wife to fulfill their dream of sharing their love of Europe with high school students, college students and adults. 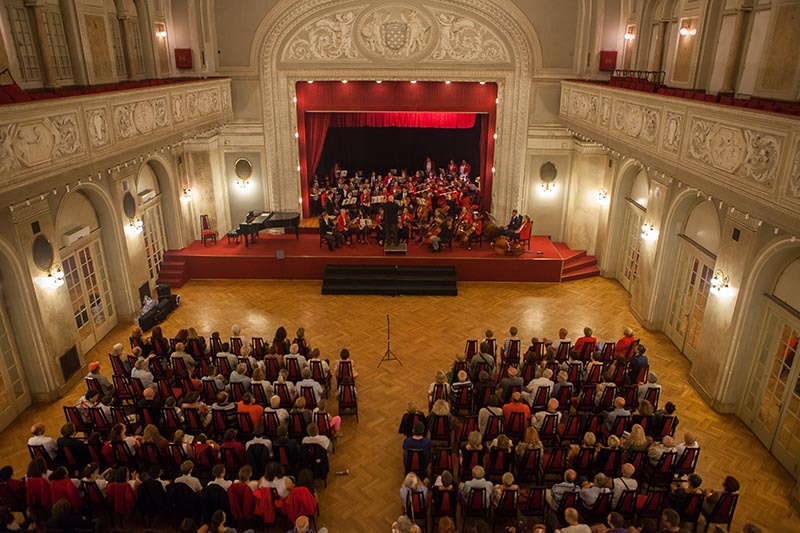 American Music Abroad has organized over 320 musical tours with a specialization/concentration on Western Europe involving over 35,000 participants. In the view of American Music Abroad, music is indeed an “international language”. It is AMA’s mission to provide opportunities for musical exchange fostering better understanding and friendship. American Music Abroad encourages groups to feature a repertoire that represents the diverse culture of America. 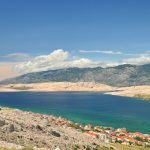 Learn more on Adriatic DMC official website.